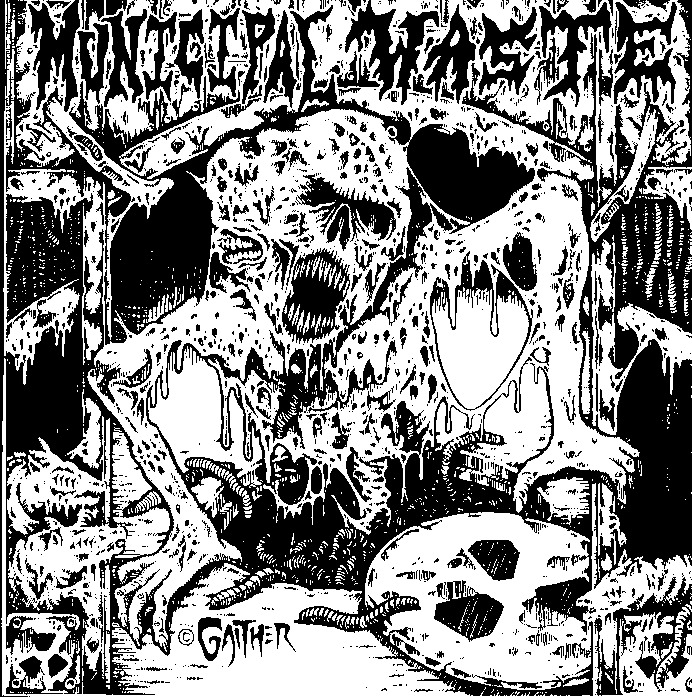 Municipal Waste are an Oldschool Crossover Thrash band from Richmond,Virginia. 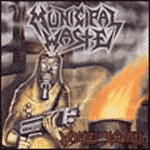 Municipal Waste manage to push the envelope of Crossover still further nearly 25 years after the sound was created... They are known for their loud, drunken, party atmosphere and rowdy show attendees. Municipal Waste's members are mostly in their twenties. Occasionally, they have been known to play unscheduled shows late at night. Municipal Waste are a crucial element of Richmond culture, and with 3 albums under their belts, including 2007's The Art of Partying, Municipal Waste are quickly gaining a reputation for being some of the reigning kings of crossover thrash. Playing at This Is For You Fest '05 in Daytona Beach, FL and at Super Sabado Gigante Fest 2 in January of 2006 CA, they continue to gain national acclaim in the metal scene. Their concerts in Pittsburgh were frequently filled to maximum capacity, due in part to their friendship with local band Crucial Unit. 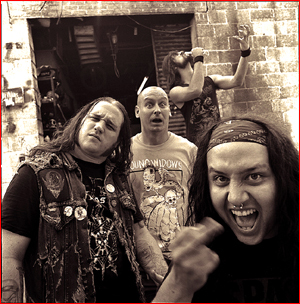 Municipal Waste has toured Australia. They had a successful 2006 US tour in support of Gwar. 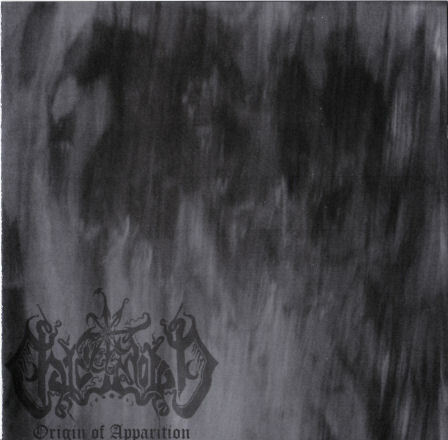 Staying on the road for a while, they then toured the US with Destruction in early 2007.